On November 7, 2017, when voters go to the polls to cast their ballot for candidates of various elective offices, including Governor and Mayor, there’s another part of that ballot—toward the end—that may affect them as much, if not even more. Our benefits—the envy of so many—are protected by the current state constitution. 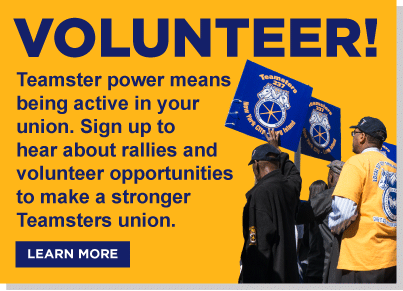 In today’s political climate, where union bashing and union busting is rampant, when union membership has fallen to an all-time low (nationwide it is only 11%) and with 28 states having already passed so-called “Right to Work” laws which, contrary to its name, allows “freeloader” employees in unionized workplaces to receive the same advantages as union members without paying dues –we DO NOT want to create a mechanism for wholesale alterations to the New York State constitution. We need to vote “NO” to the Constitutional Convention! 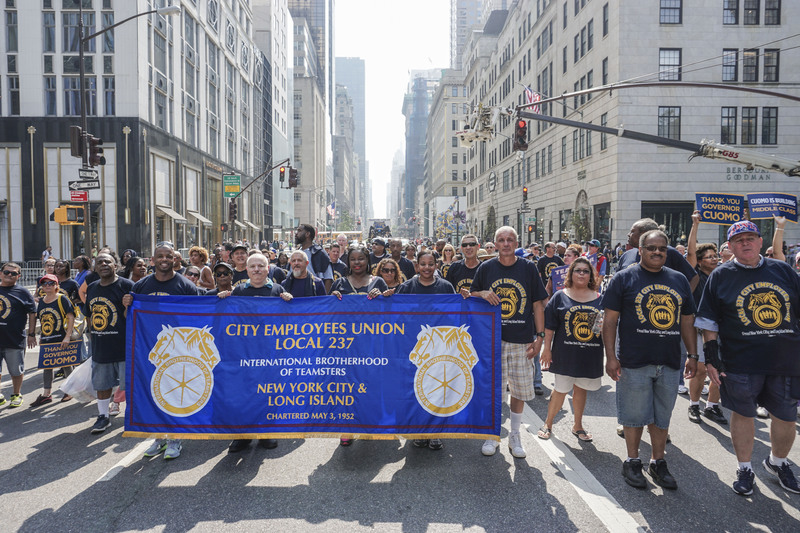 Union members are not the only ones who would be negatively affected by a Constitutional Convention. Many others are too. New Yorkers from all sectors of employment and socio-economic backgrounds, have rejected the call for a Constitutional Convention—which takes place every 20 years—since 1967. And with good reason. Then and especially now in this politically-charged climate, there is concern that long-standing guarantees will be destroyed. Among them, clean air and water, preserving recreational parkland, caring for the needy, mentally ill, and elderly, and providing free public schools -just some of the mandates protected by the current Constitution. Along with worker rights issues like pensions, prevailing wage rates, collective bargaining and workers’ compensation could all be on the chopping block, if we allow a Constitutional Convention. In other words: just vote “NO” to the Constitutional Convention and avoid the Con-Con con.